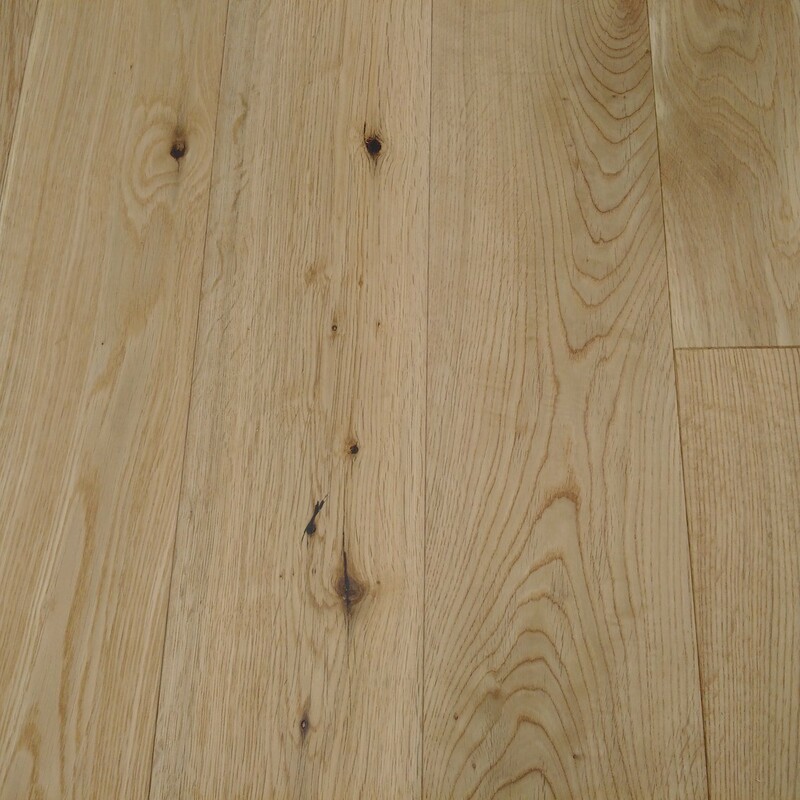 Dinøel YNDE-125 range of engineered wood floor come 125mm wide and random lengths with quality multiply planks. 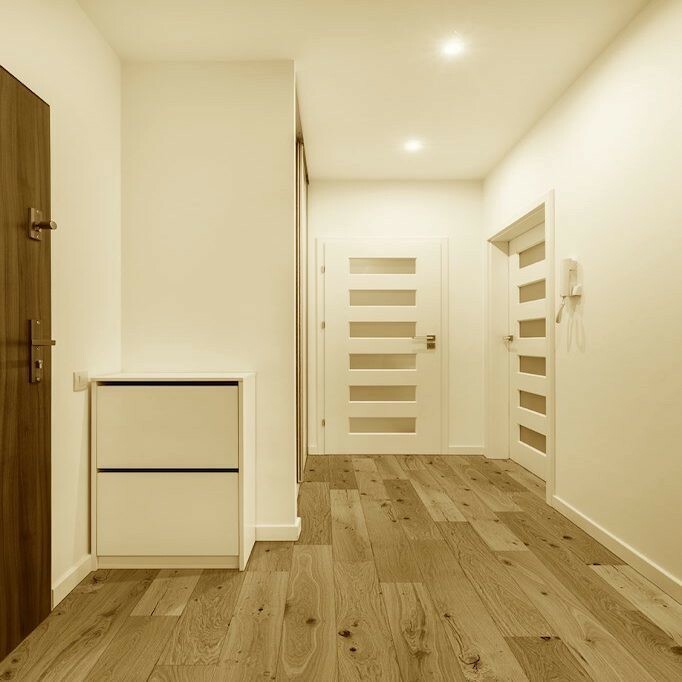 The multi-ply engineered wood boards are made up of a real wood top layer and multiple base layers of plywood underneath to give the flooring additional strength and stability. 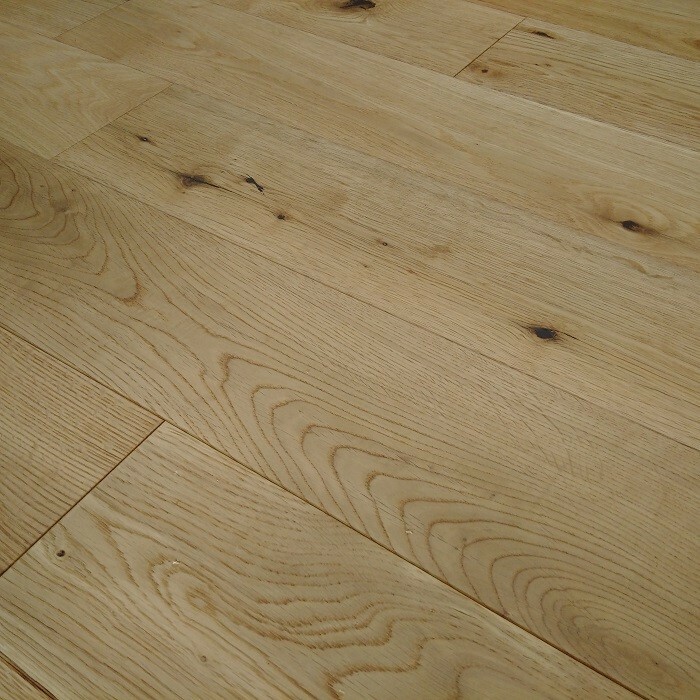 This technology makes the range of floors very durable and is suitable for any room in your home. 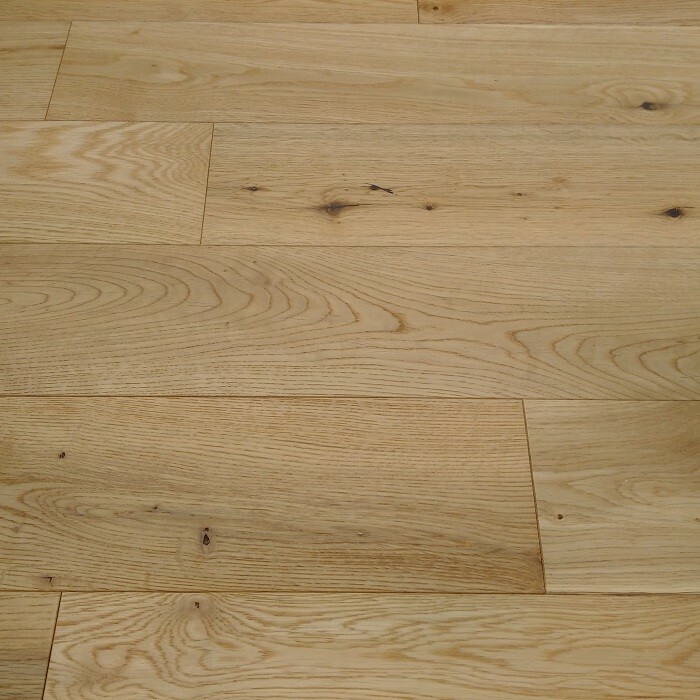 For any inquiries about our YNDE or many more Engineered Wood Collection, Call us now on 020 390 44833 or email us at info@trendyflooring.co.uk. 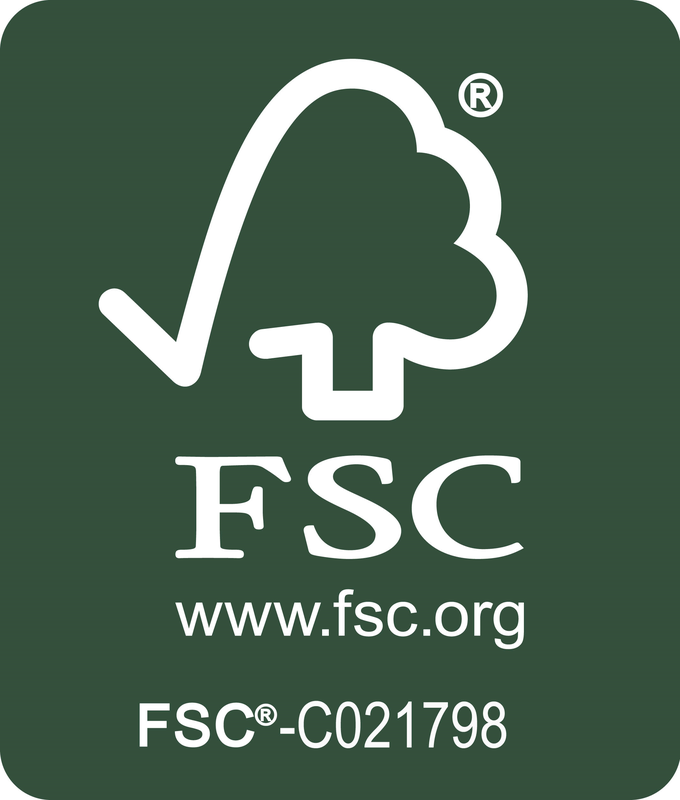 We have our Chat With Us facility for instant replies.